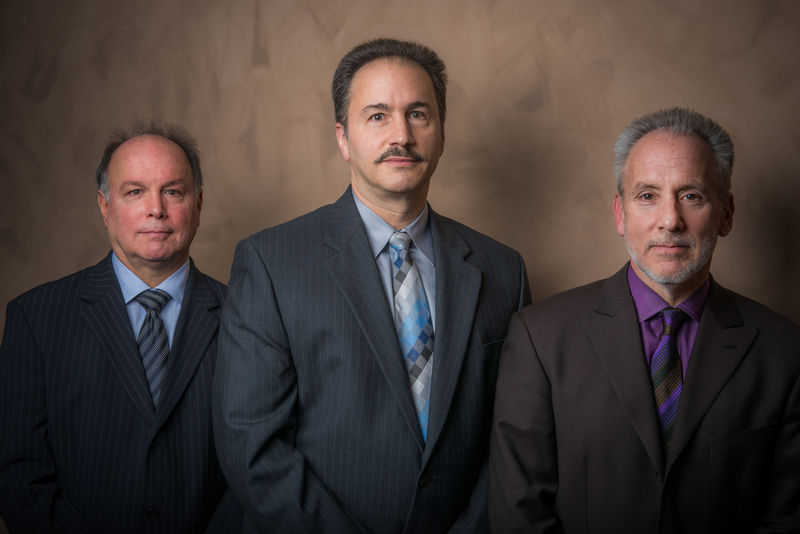 The law firm of Argie, D’Amico & Vitantonio is conveniently located in Mayfield Village, Ohio, immediately adjacent to I-271, at the Wilson Mills Road exit, at the corner of Wilson Mills and Beta Drive. Our diverse legal practice includes all aspects of criminal defense; civil litigation involving business disputes, liquor license acquisitions, personal injury, wrongful death, malpractice, disability, and all insurance related matters; all domestic relations matters; all real estate matters; and probate and estate planning matters. In all cases in which we form an attorney/client relationship, we never forget that our primary goal is to always obtain the best possible results for our clients. That is why we are in business. That is always where the focus of our legal representation begins and ends. Because of that commitment, we have established a track record of providing quality legal services to satisfied clients for more than 27 years. When you bring your legal issues to our offices we will always spend whatever time is necessary to get to know you and to become thoroughly acquainted with all of the important facts and circumstances of your case, so that we can sensibly map out an effective course of action that will allow us to achieve your goals. We will also spend the time and effort necessary to educate you on the legal system as it applies to your case, so that you know what to expect, and so that you realize what matters are critical and relevant to achieving success in your case (and – of equal importance — which are not). We feel that it is critically important for our clients to be completely in tune with all aspects of their case, and with important aspects of “the system,” so that they are equipped and motivated to help us help them. The rest of the work is up to us. At Argie, D’Amico & Vitantonio we are well aware that knowledge, preparation, persistence and teamwork are essential elements to legal victories, and we want our clients to be completely in tune and on board with us every step of the way towards the desired results. In order to get your case started, we offer free and completely confidential legal consultations for all of your legal issues and needs. We practice in all Federal, State and Municipal courts in the State of Ohio. © Argie, D’Amico & Vitantonio. All Rights Reserved.